Those who wear boots are kindred spirits. They know that the world is their battlefield and that they should be outfitted accordingly to face its challenges and hurdles. With the boots clasping their ankles and a part of their calves and shins, they are balanced, grounded, ready for an adventure. They are not afraid to assert their individuality. They are non-conformists, renegades. 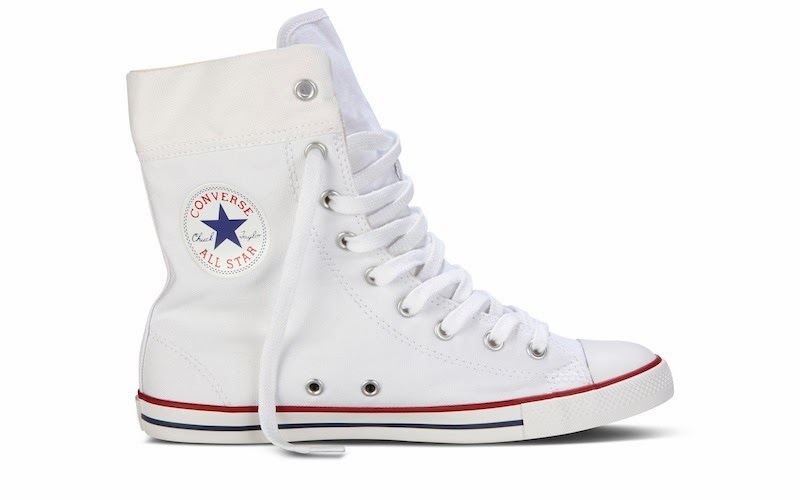 Imagine those boots from Converse, a brand which has always extolled freedom, creativity and personal journey. 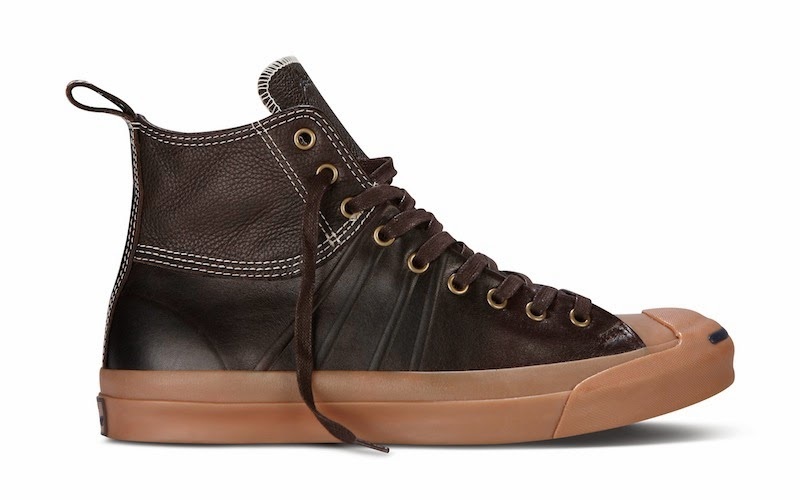 Imagine them embodying the live-out-loud philosophy of the Converse sneakers. Imagine them bringing you to the farthest limits your body and mind will allow. What you’ll have is Converse’s Chuck Taylor All Star Weatherized Boots Collection, one of this year’s biggest fashion revelations. in the city—or in any kind of terrain for that matter. 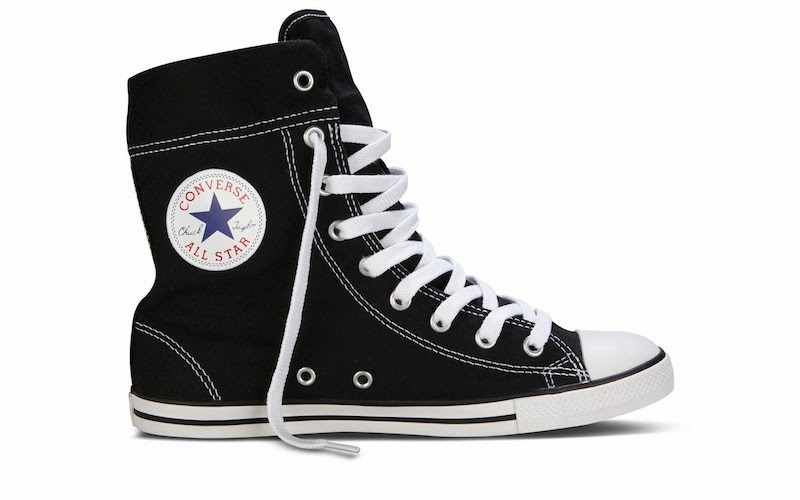 And since it’s from Converse, its street cred is readily recognizable. Converse’s Weatherized Boots Collection is available nationwide in selected department stores, Converse shops and flagship store in Glorietta 2 Makati City.